Over six years ago, in November 2012, I signed up for Startup Weekend Cebu on a whim, not knowing the competition would change my life as a Filipino entrepreneur. For those unfamiliar with Startup Weekend, it’s a 48-hour competition that involves attendees grouping into teams, creating a startup, and pitching their idea—or in some cases, even a prototype—to the judges at the end of event. During Startup Weekend Cebu, I met Kenneth Baylosis, and together we conceived of the idea of Micab. Rather than having to stand in the street and wave your arm out in search for an available passing cab, Filipinos would now be able to hail a cab to their origin entirely through SMS. 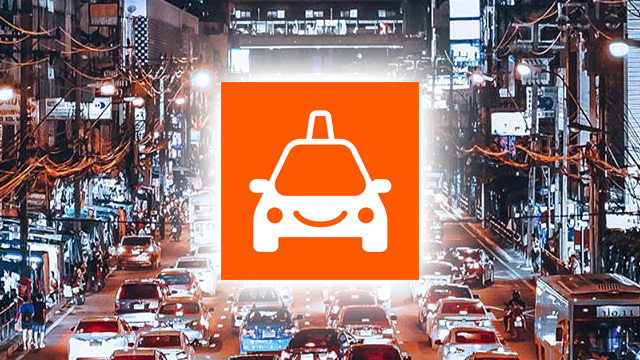 While this idea has evolved over the last six years—it’s gone from an SMS-based solution to an Android and iOS mobile app—our core mission has remained the same: We want to make it easier for drivers and passengers to find one another, and in so doing, transform the taxi experience for all parties. I’ve noticed that many entrepreneurs define their startup by the technology that they will employ. For example, one founder might harp on the fact that his solution is “cloud-based.” I think a far better approach—and one that will put you in the best position to succeed—is to think of the technology as only a means to achieving an end. This end, or the problem you want to solve, should be your guiding light. Following this principle allowed us to seamlessly pivot from an SMS-based solution to a mobile app, as we valued addressing the problem and not the particular means of doing so. The term “sustainability” is usually more common in the world of social entrepreneurship, not the tech or startup world. Tech founders often don’t care about burning through millions of dollars in investor money, so long as they gain users or market share in their space. This approach, however, should be the exception, not the norm. Entrepreneurs should think about how they can sustainably grow their company, so even if they don’t get capital infusions from investors, they’ll still be able to address their problem. This ideal can be achieved through a sound, sustainable business model. In the case of Micab, for example, we draw revenue from advertising, not passengers, so we don’t have to rely on venture capital to offer fare subsidies. We can instead focus on building a great product. The startup world tends to devalue planning in favor of hustle, action, and execution. While founders should be biased toward action, as anyone who has participated in a entrepreneurial contest will attest, all these efforts will be in vain if they don’t plan where to direct their efforts toward. So once the dust settles from your event and you’re left with nothing but you, your co-founders, and your idea, you must actively strategize on what it will take for you to get from zero to one, from A to Z. Having a roadmap of this kind, even if it’s a bit hazy, will help your co-founders divide and conquer what needs to be done and generate the most impact for your efforts. As the CEO of a startup, you must be a generalist—that is, you must be able to do what needs to be done, including everything from strategy and operations to branding and marketing. Same goes for other co-founders early on: The CTO should be able to dip his toes comfortably in all aspects of the business, not just tech, for example. The best skill that will serve you across all these different domains, and thus help you sustain your startup beyond the scope of a startup competition, is storytelling. You must be able to weave a powerful narrative about your brand and mission, tailoring it as needed to potential co-founders, employees, customers, partners, and investors. If you can paint them a picture like no one else can, they will follow your lead like they would no one else. These are the lessons that have served me well in the last six years. 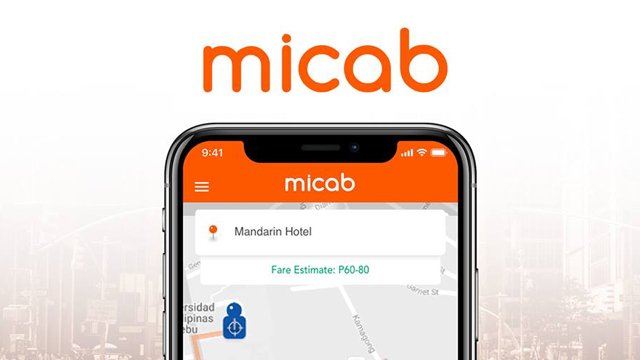 They have allowed me to take Micab from nothing more than a concept on a pitch deck to a several thousand-strong network of taxis, crisscrossing the city to drop off their passenger or pick up their next one, each embodying the courteous, professional demeanor I believe every driver can achieve. I have no doubt that there will be many Filipinos who will address the biggest problems facing our country starting with just a germ of an idea, and as with Micab, I cannot wait to see their solutions hit the streets.